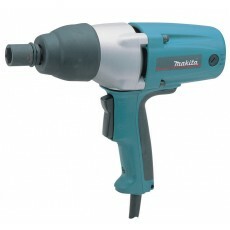 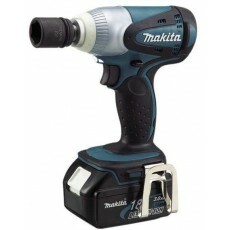 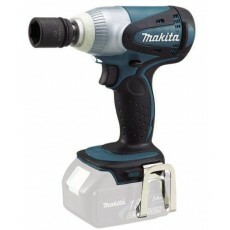 The 1/2" square drive impact wrench is a tool that has been designed for medium sized bolts. 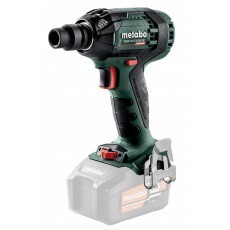 When using an impact wrench it is important to use the right size tool for the bolt, since an impact wrench that is too powerful may strip the bolt. 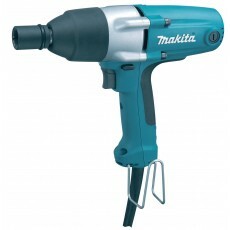 A half inch square drive impact wrench is commonly used by scaffolders. 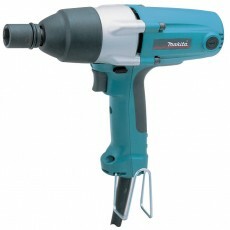 Impact wrenches use dedicated impact sockets, which are designed to handle the torque that the tool imparts. 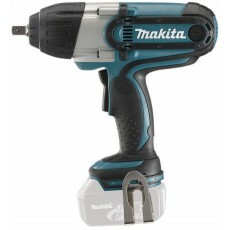 The key consideration when choosing between impact wrenches is the size of the hex drive (measured A/F or "across flats") to suit increasingly larger sockets for increasingly larger nuts & bolts. 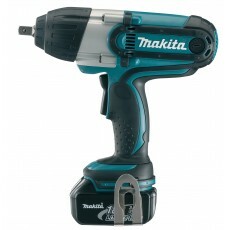 **Battery words** Additionally there is often a choice between single, 2 or 3 speed gears. 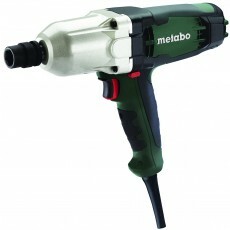 Most impact wrenches have a variable speed function.